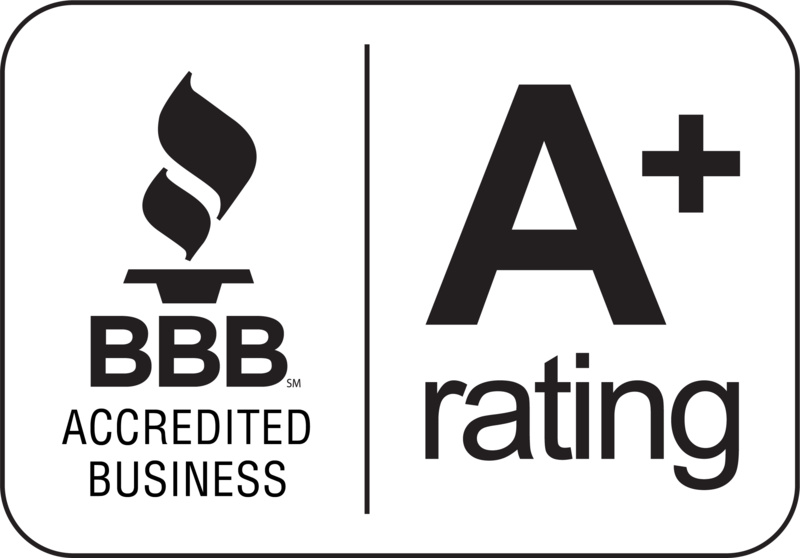 First Data Omaha merchants that have lower than average credit to bad credit can now obtain alternative financing in the form of a merchant cash advance regardless of their credit. 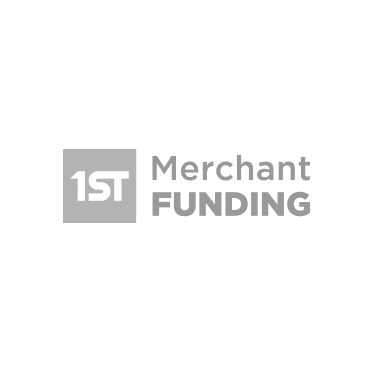 1st Merchant Funding announces it’s alliance with First Data to offer it’s Flagship Cash for Decline Merchant Cash Advance program to First Data Merchants. 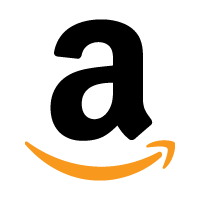 First Data Merchants now have the opportunity to receive alternative financing for their business and repay it through their future credit card sales. Bad credit, damaged credit, or even no credit, merchants can now qualify for a business cash advance almost instantly. A unique underwriting model allows agents and Independent Sales Offices and other sales channels to underwrite the merchant cash advance paper they originated. In result the merchant receives instant approvals from a pre-approval matrix based on the merchants performance and credit card sales volume. An alliance with First Data was created to expand our market reach and cater to those merchants with lower tier credit processing on the First Data Omaha platform.